Star Real Estate is a ranchers dream come true! 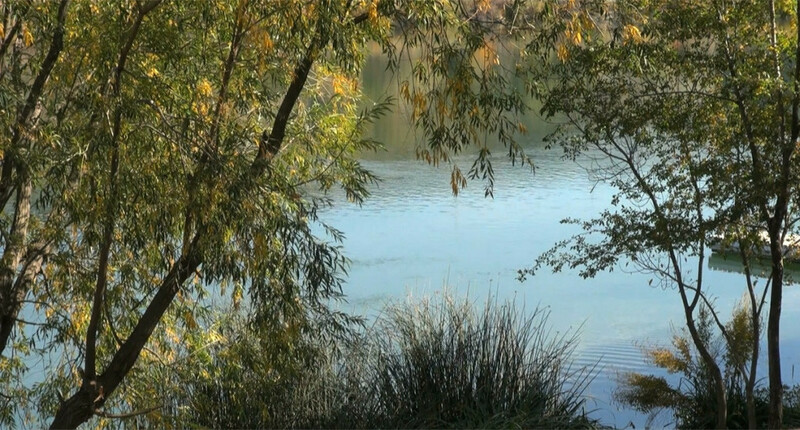 Located about 30 minutes from Boise, Star represents the perfect town to buy cozy, quiet, and rural real estate. A tiny town in size but robust with culture and charm, home seekers are flocking to this cute little town to find their new residence. Star real estate presents the perfect opportunity to escape the city sounds and settle into a fun and quiet little community. 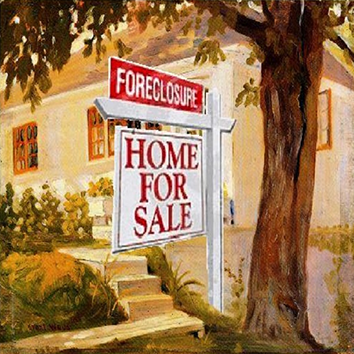 Homes for sale in Star will give you a blank canvas to paint your own future full of land and a sprawling estate. 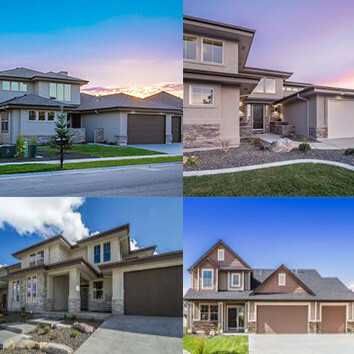 Star homes for sale include expansive ranch homes to single family homes which are all a part of a city that enjoys a low crime rate making it an ideal atmosphere for families to raise their children. COOL FACT: The city was named in the 19th century by some travelers venturing out towards Boise and Middleton. They used the star on the school house to find east and west. Star, Idaho residents enjoy two large parks and a sports complex that’s filled with adult and youth sports such as football, baseball, soccer, and a skateboard park. Star’s quaint and quiet feel attracts even the famous sports stars. Former Boston Red Sox first baseman, Bill Buckner, proudly calls Star his home. 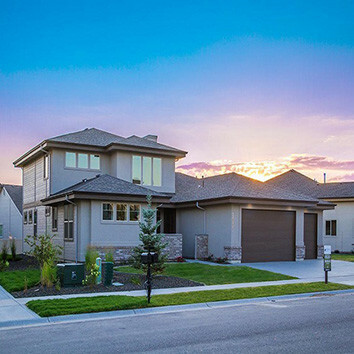 Close enough to the bigger cities in the Treasure Valley, Star presents you with visions of sprawling real estate surrounded by miles of farming land. Escape the sounds of the city and nestle into a home where the local farmer knows you by name.